Please find all of our contact information below. We know your time is valuable and appreciate you giving us the opportunity to partner with you. 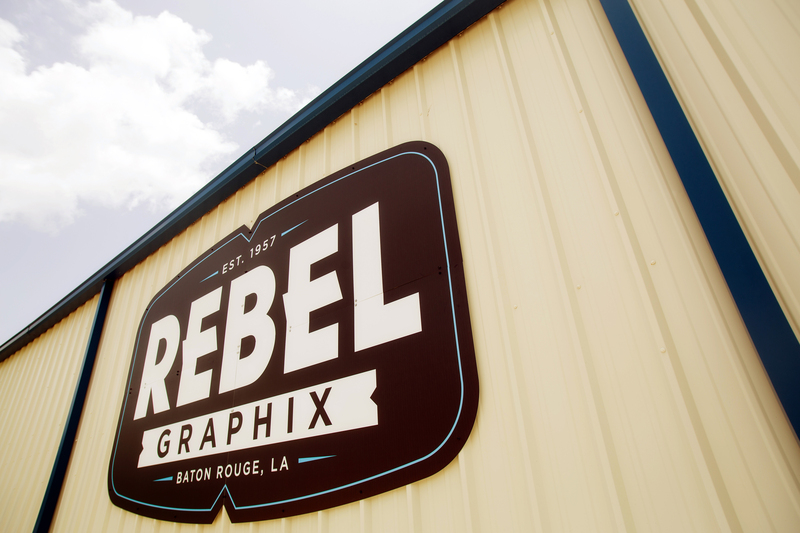 Throughout our evolution Rebel Graphix has stayed true to who we are–a local, family-owned business focused on and dedicated to our customers’ needs. Call, email or stop by for a visit and let us show you what’s new at Rebel. 3. Turn right onto Chippewa St.
4. Turn left onto Choctaw Dr.
3. Take Convention Street toward Mississippi River/River Rd. 5. Turn right onto Choctaw Dr.
3. Turn right onto Choctaw Dr.
4. 307 CHOCTAW DR is on the left.